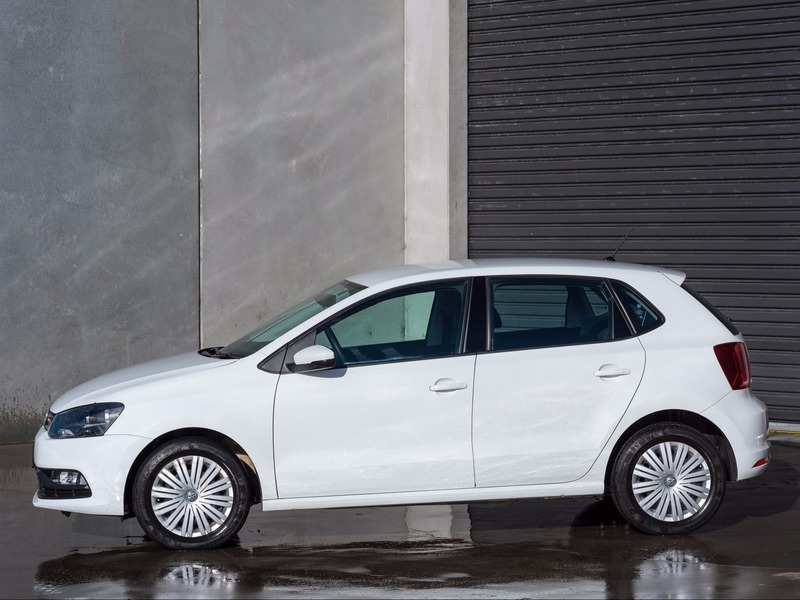 Rentforless offers a wide range of new model vehicles for hire in Hobart and Launceston. You have the choice of a wide range of vehicles – from small three-door sedans to large nine-seat people movers. Our cars are less than two years old, reliable, safe and offer excellent value for money. Our Special and People Mover vehicles are up to four years old and maintained to the highest levels. Rentforless is conveniently located at the Hobart Airport and near the centre of Launceston, covering northern and southern Tasmania.